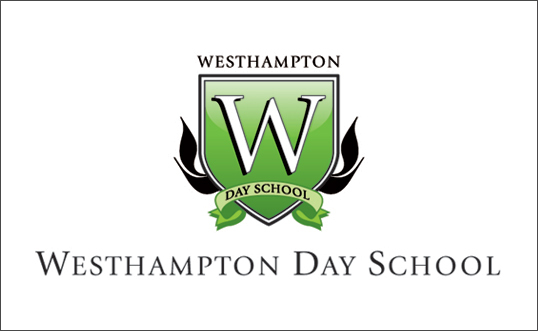 Project Details: This logo was part of a larger initiative to completely rebrand Westhampton Day School as Richmond’s premier after school child card facility. Utilizing one of the oldest symbols around in the family crest and using a clean serifed typeface in all caps helped to make this logo feel classic and modern at the same time. The flames on the sides of the logo were incorporated to tie in the school’s affiliation with the United Methodist Church which uses these symbols as part of their brand. 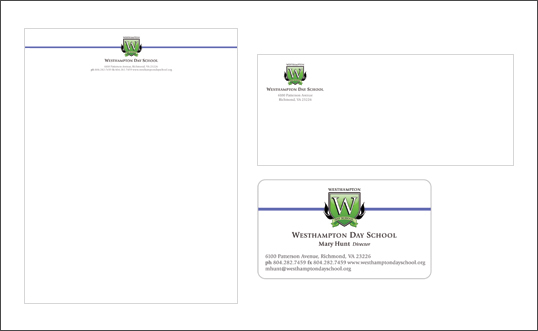 The stationery is elegant and has an upscale feel.